It's actually my second pair of the day but by far the prettier of the two! 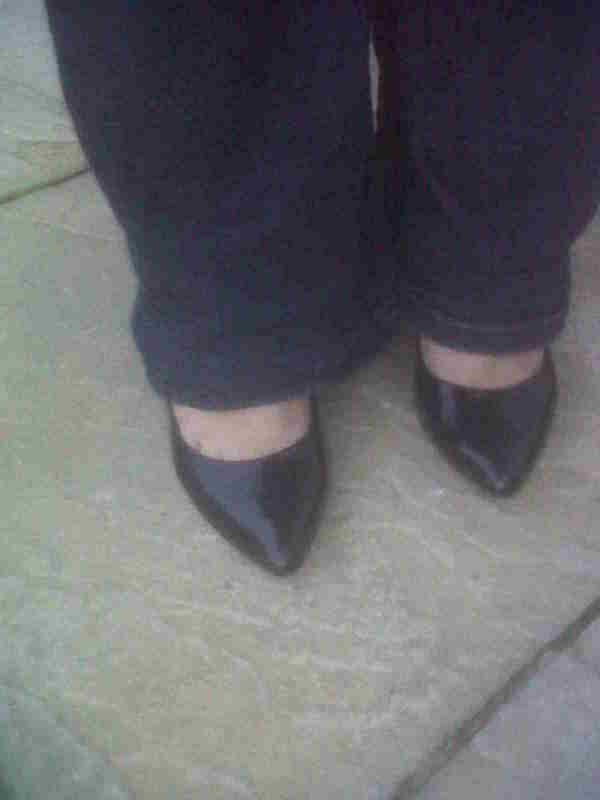 The other are a pair of flat black ballerina pumps. Me too.Thanks, hope you have a lovely weekend to ! What would you like to read ? Benefit - Cruelty Free ?